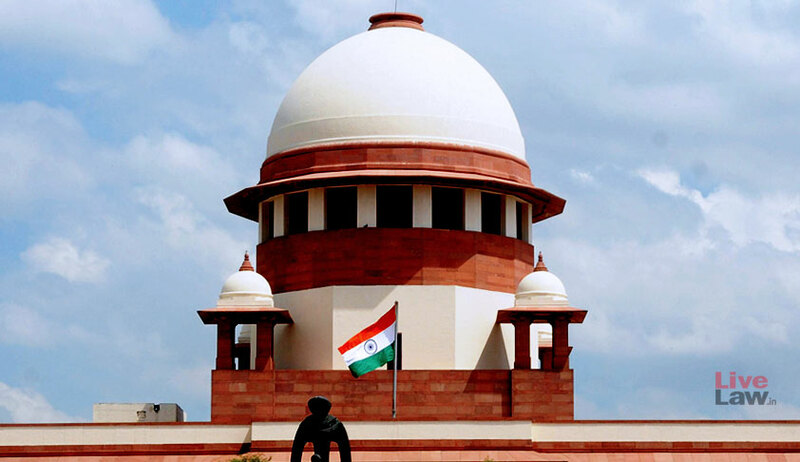 The Supreme Court has directed the state authorities to reconsider the candidature of a successful aspirant for judicial service, whose selection for appointment was cancelled on the ground of ‘moral turpitude’. A three-judge bench comprising Justice Kurian Joseph, Justice Sanjay Kishan Kaul and Justice Navin Sinha observed that there cannot be any mechanical or rhetorical incantation of moral turpitude, to deny appointment in judicial service simplicitor and there can be no arbitrary denial of appointment after empanelment. Mohammed Imran was selected and recommended for appointment by the Maharashtra Public Service Commission on 14.10.2009. In his attestation form, he disclosed that he was prosecuted for offences under Sections 363, 366, 34, IPC and was acquitted in the case much before he cleared the examination for appointment in the year 2009. However, his selection for appointment was cancelled due to the character verification report of the police. He approached the apex court as the high court turned down his plea against cancellation. It was contended on behalf of the state authorities that he was involved in an act of moral turpitude in kidnapping of the girl in question and the acquittal, because the prosecutrix turned hostile, cannot come to his aid. The bench said there cannot be any mechanical or rhetorical incantation of moral turpitude, to deny appointment in judicial service simplicitor. “Every individual deserves an opportunity to improve, learn from the past and move ahead in life by self-improvement. To make past conduct, irrespective of all considerations, an albatross around the neck of the candidate, may not always constitute justice. Much will, however depend on the fact situation of a case,” the bench said. The court also took note that another such candidate who was acquitted in a criminal case was appointed. The bench said that Imran could not be discriminated and denied appointment arbitrarily when both the appointments were in judicial service, by the same selection procedure, of persons who faced criminal prosecutions and were acquitted.